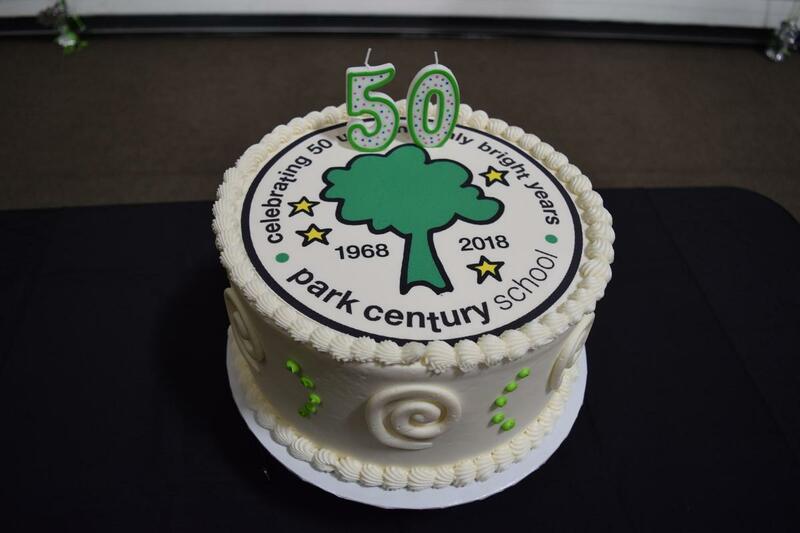 This special evening will be a tribute to 50 Uncommonly Bright Years, featuring PCS friends from past and present. Parents, Alumni, Alumni Parents, Trustees, and Friends of Park Century School - Save the Date! On Saturday, May 11, Park Century will hold its Spring Gala at The London in West Hollywood to celebrate our "Golden Anniversary". The event will include a Silent Auction and a Live Auction. Silent Auction items will be 10 unique themed baskets from each of our classrooms. For more information, please contact our Development Office at (310) 840-0500 ext. 239.